This luxurious kitchen and master suite were completed in the Fishweir Creek area and brought a much-needed update to the home. 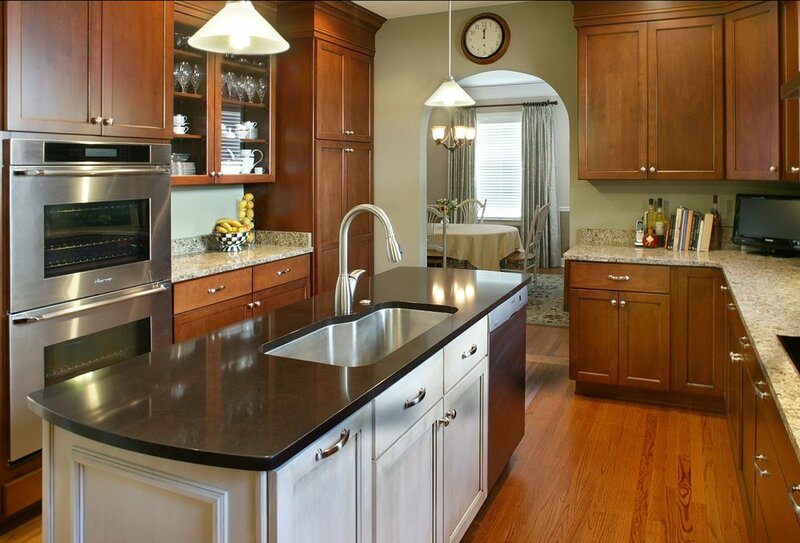 The kitchen feature hardwood floors, granite countertops, stylish island, and tile backsplash. A built-in wind rack under the microwave offers an elegant storage solution to a favorite pastime! The master suite features a new garden tub, tile shower, and glass shower block. All of these elements come together to produce a master bathroom that anyone would daydream of coming home to!